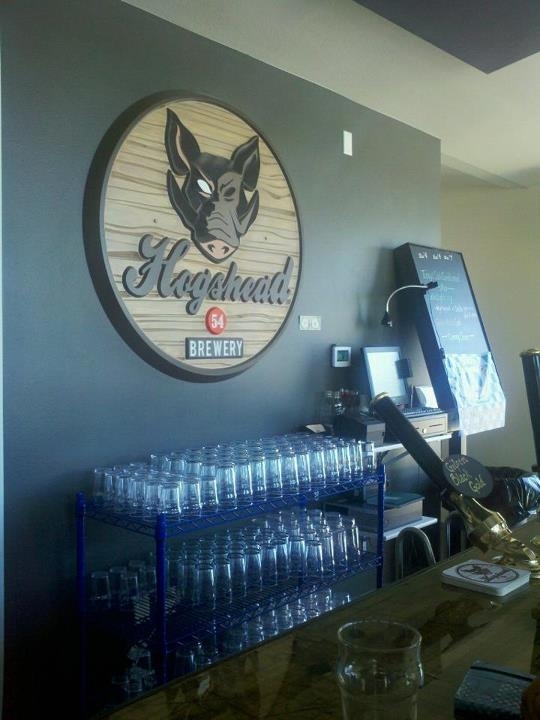 Located near 29th and Tennyson, Hogshead Brewery approaches beer with an English focus using Brittish hops, (ESBs, Bitters, and Milds are well-known English style beers). English beer is often served at a warmer temperature without carbonation using the traditional cask system. While the American palette might be more accustomed to draft beer, cask ales are superb. 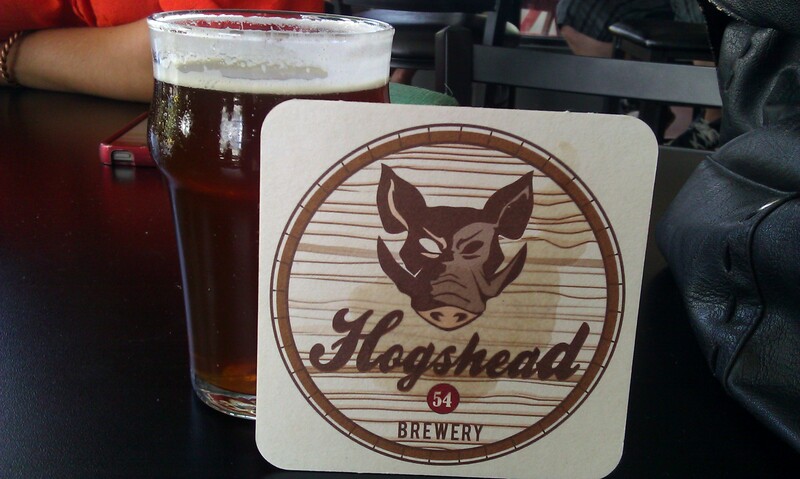 Hogshead serves draft beers, but they also offer two beers on cask, (well-worth the money . . . see the list below, and definitely try at least one of these). I sat down with Mike Manczur, co-owner and operator, for a moment at the end of my first visit and asked him about his approach to Hogshead. “Do something well, do it with focus, and do it right,” Mike responded. This is an incredible model, particularly in a craft beer scene now bursting at the seams. Every brewery can’t brew the same set of beers, so Hogshead is setting itself apart by brewing quality beer with personal stylistic choices. Mike’s clear about what Hogshead is brewing and serving, and that their mission is different than other breweries. But he also discussed how he enjoys learning about different people’s beer preferences, and that he can almost always find something on their tap menu that each customer will like. Most exciting to me, Hogshead Brewery is not looking to move into can or bottle production, or to triple their beer menu. They want to maintain quality and remain focused. I’m eager to return and enjoy another crisp, well-balanced and stylistically inviting pint on cask. Maybe it’s the English in me, but I’m ready to make Hogshead my local tavern. Beers on cask right now: Lake Lightning Summer Session Ale and the Gilpin Black Gold. I wanted to keep drinking pints of both styles all day. The Lake is also available on draft. Beers on draft right now: The Barges Mild, listed as bittersweet, with a dark and mild dry finish. And the Boys Bitter described as the little brother of the Chin Wag ESB (which is not available right now, but sounds delicious). I’ve been learning about and chasing Bitters this summer, so I’m glad to know they’ll be available in the neighborhood, (can you tell I’m enthusiastic about Hogshead?). Available Snacks: We also met Brock Coffman of Baker Street Pretzels. His tasty beer companions go perfectly with any pint at Hogshead, and are also available at Wit’s End, Colorado Cider Company, Strange Brewing, Arvada Beer Company, Echo and Golden City in the Metro Denver area, and Poteros Creek, Crabtree, and City Star Breweries up north. This entry was posted in Craft Beer Adventures, New Breweries, Tasting Highlights: Breweries and tagged English Style Beers in Denver, Highlands Breweries, Hogshead Brewing Company.